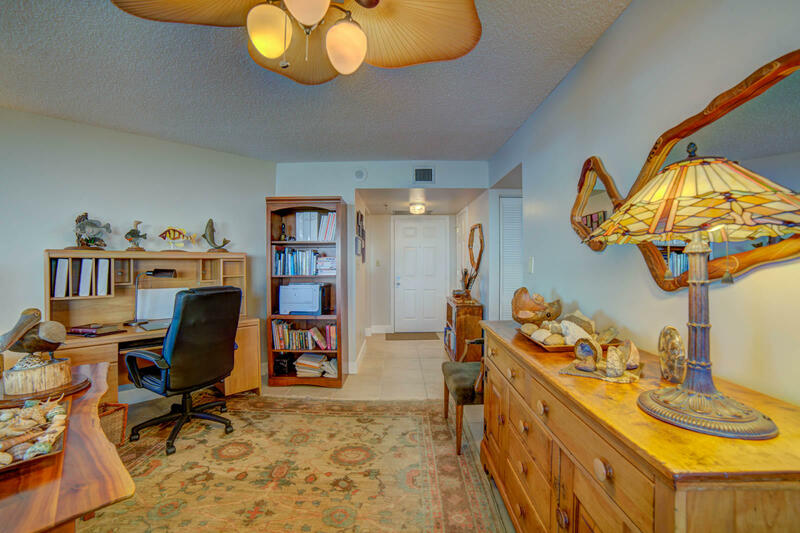 Public Remarks: **MOTIVATED SELLER...Ready to be with her Grandbabies***RARE FIND!! 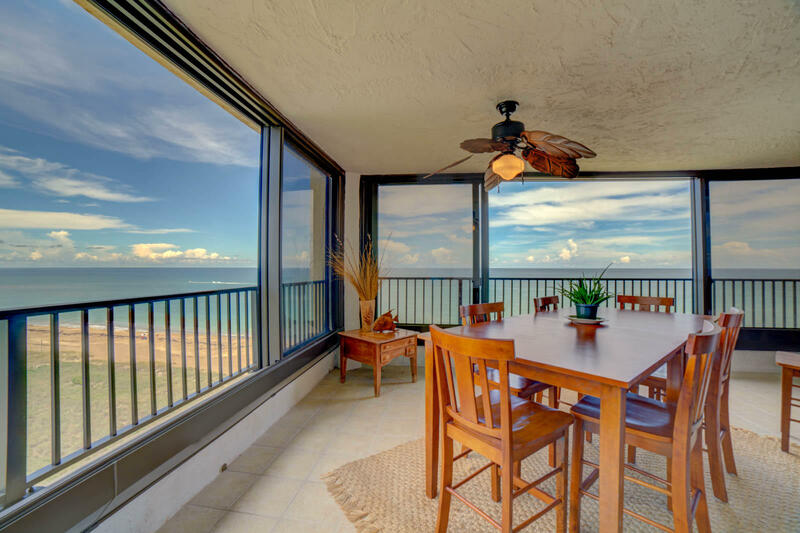 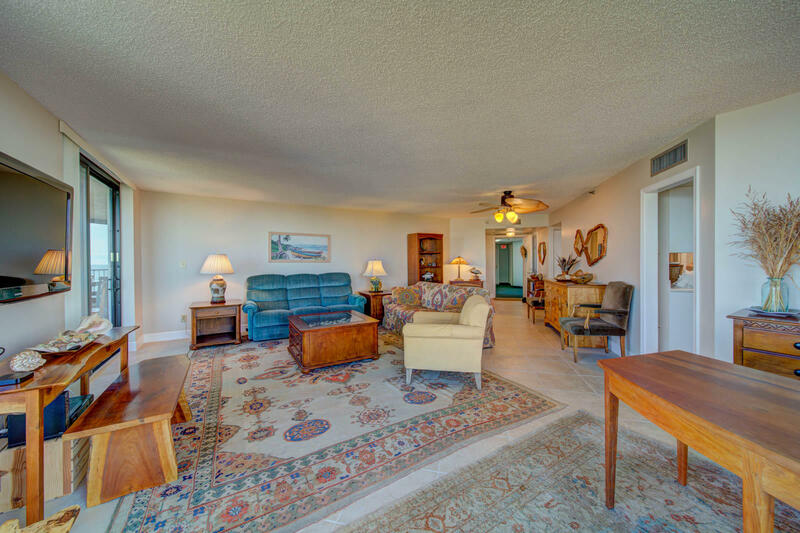 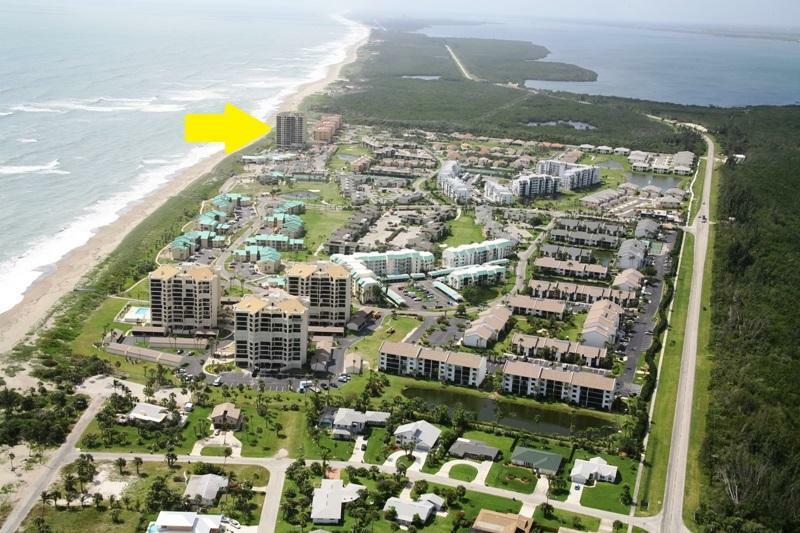 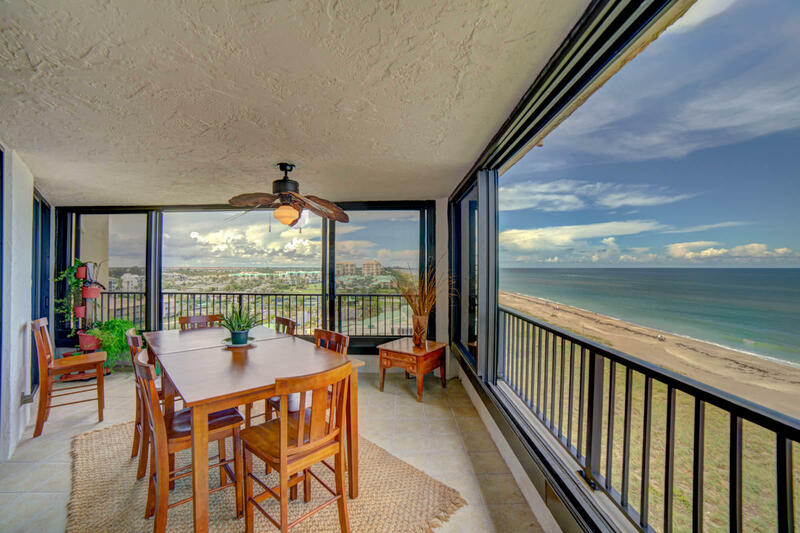 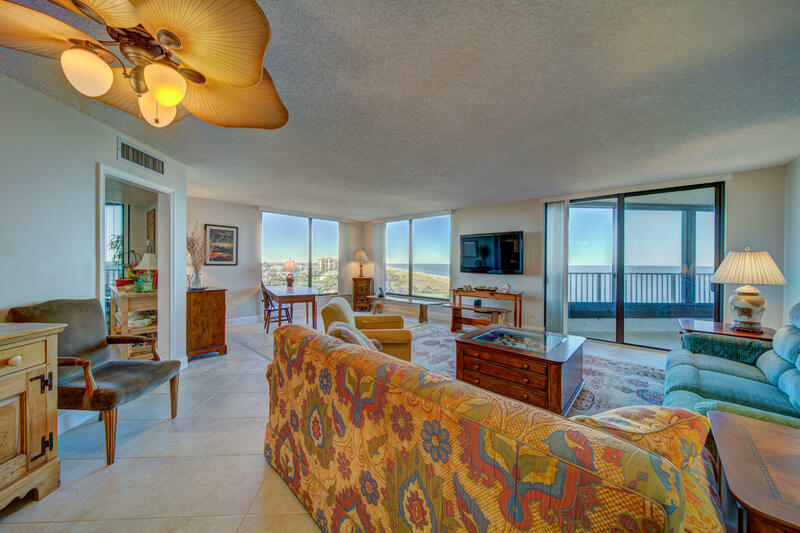 Absolutely beautiful 3 bedroom, 2 bathroom, northeast corner BEACHFRONT condo in Ocean Village, a community on South Hutchinson Island. 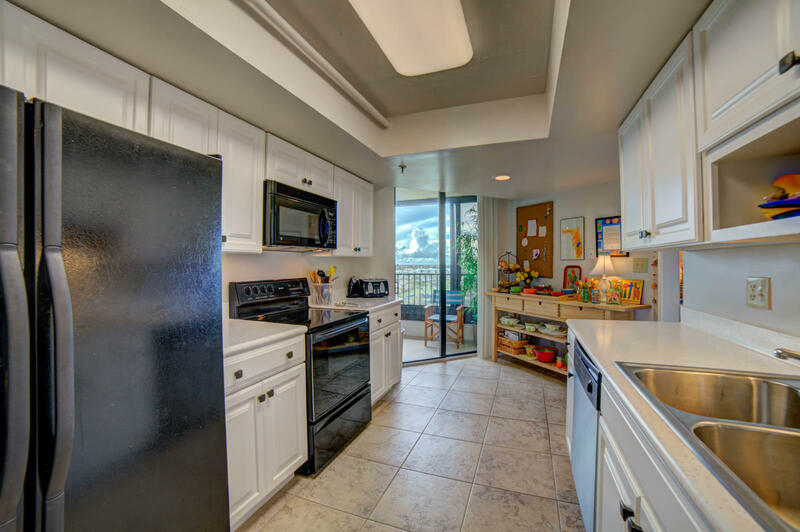 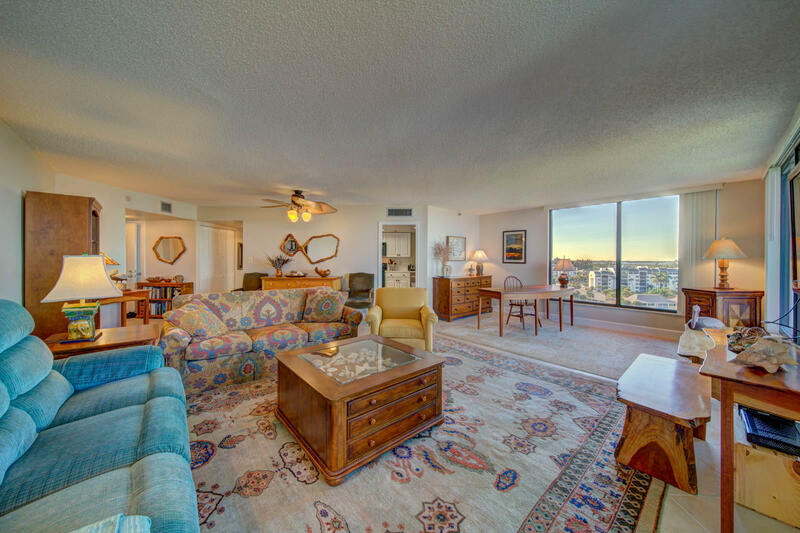 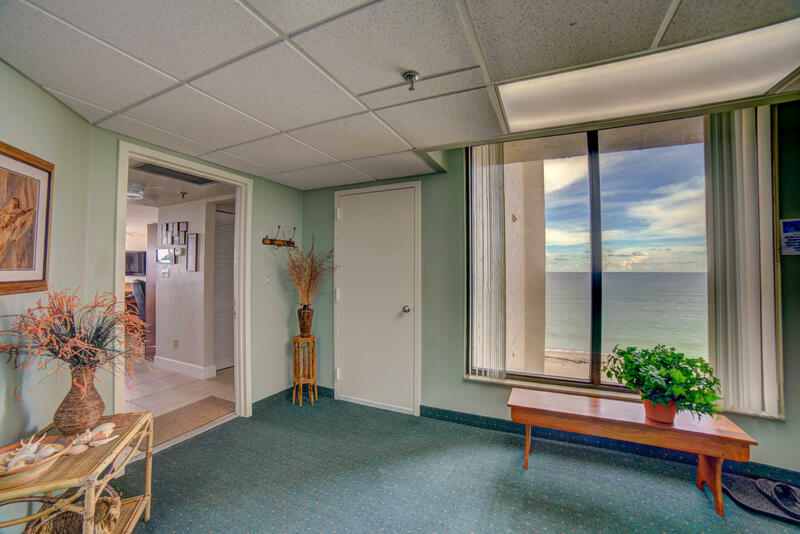 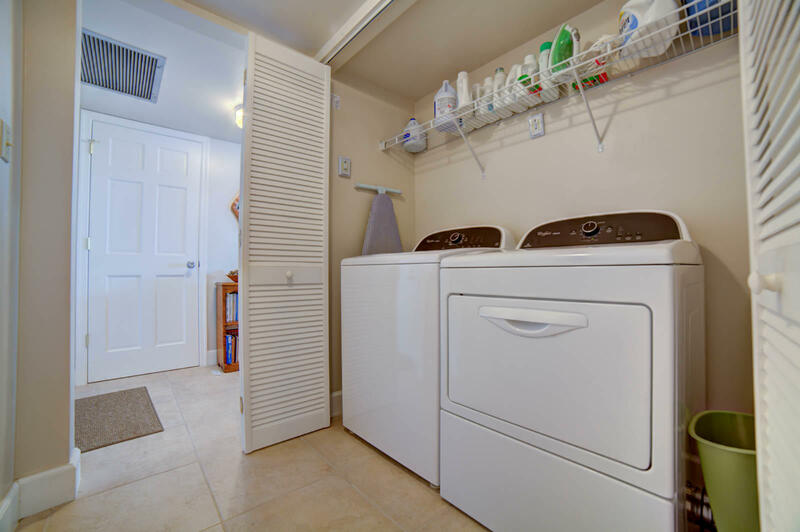 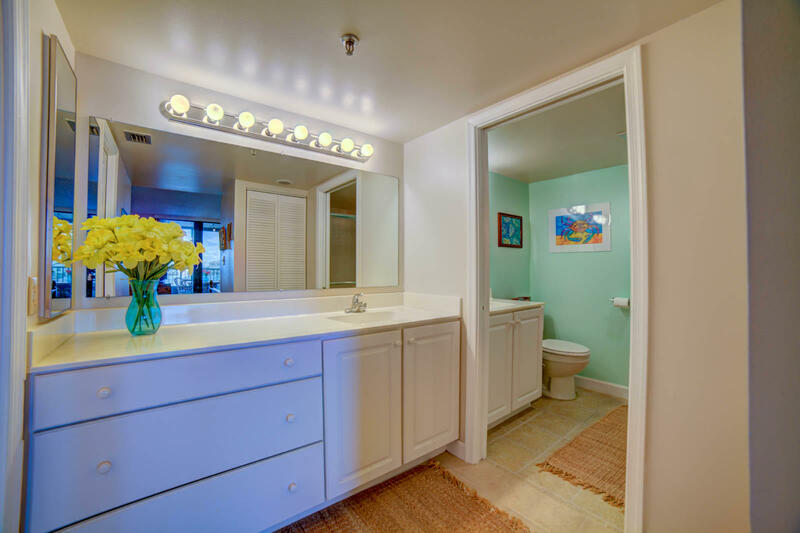 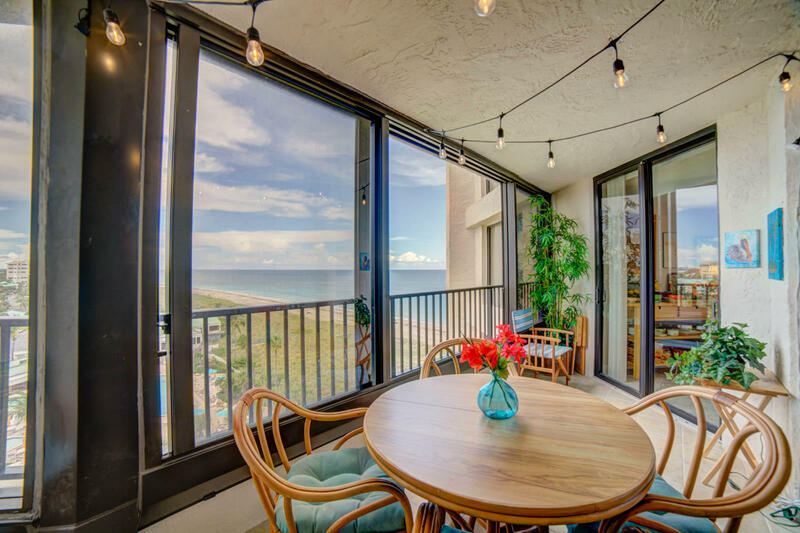 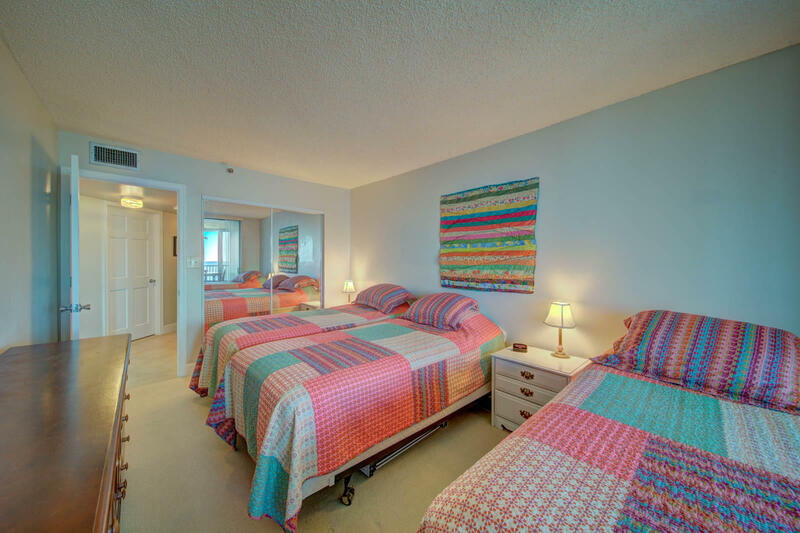 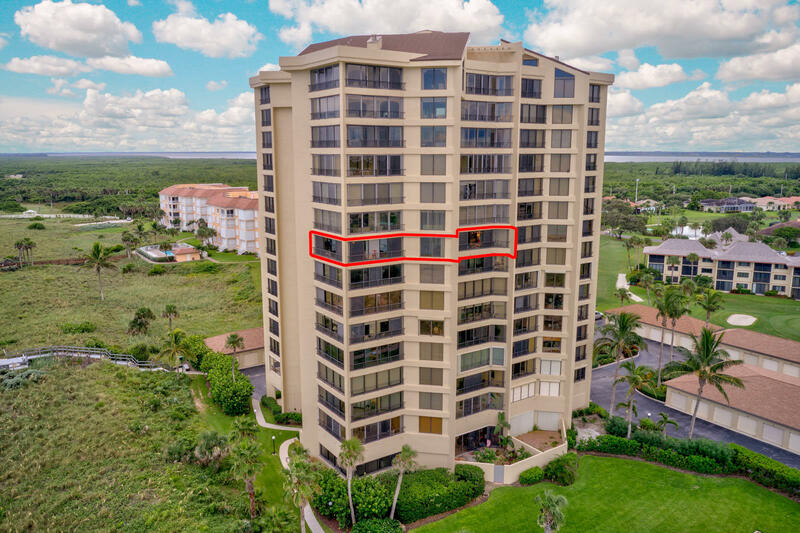 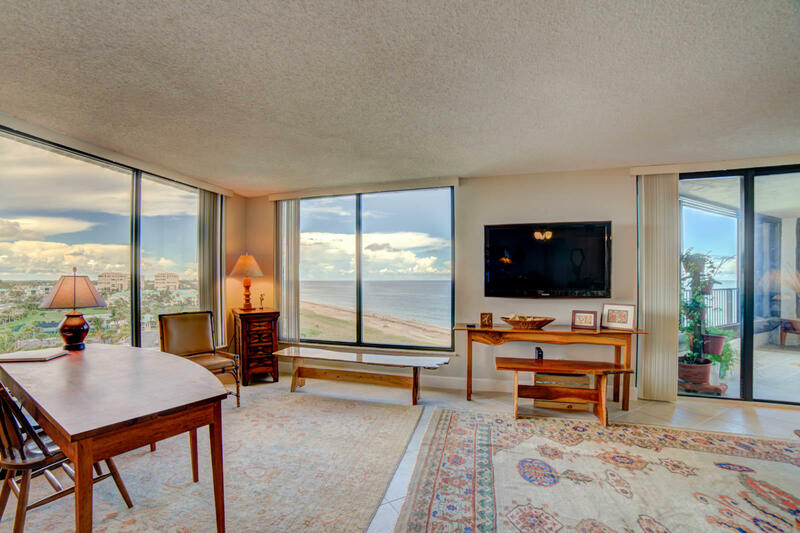 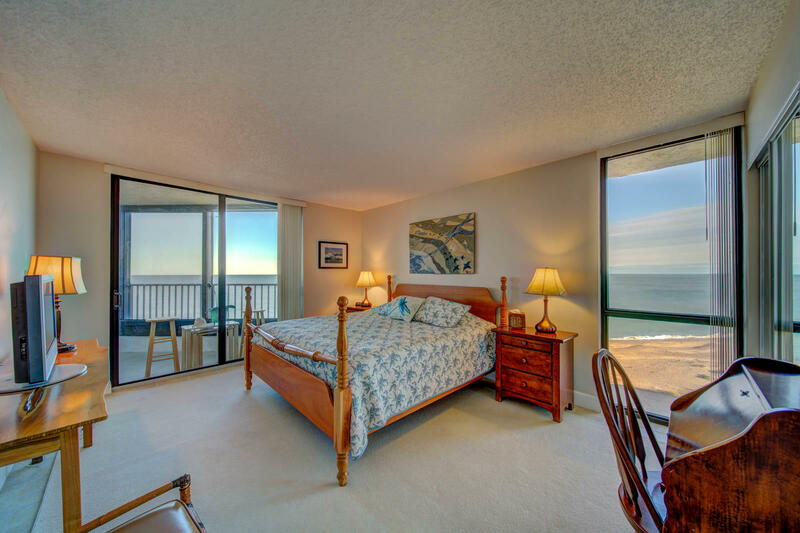 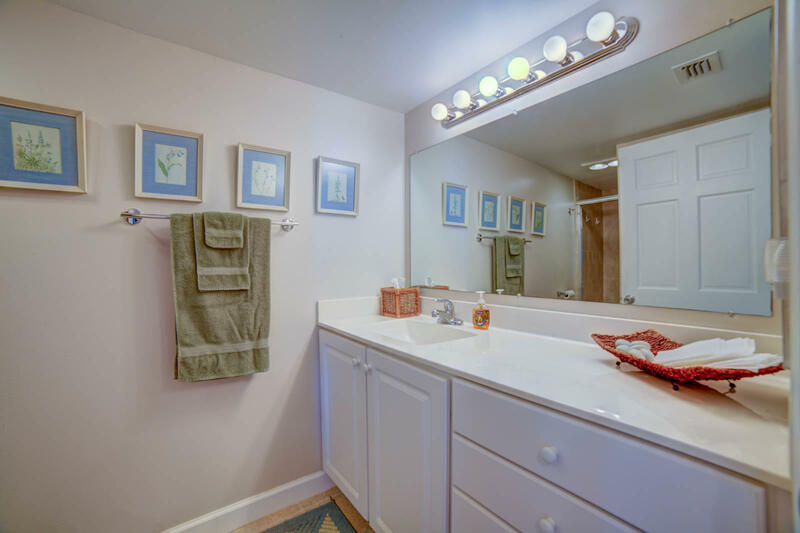 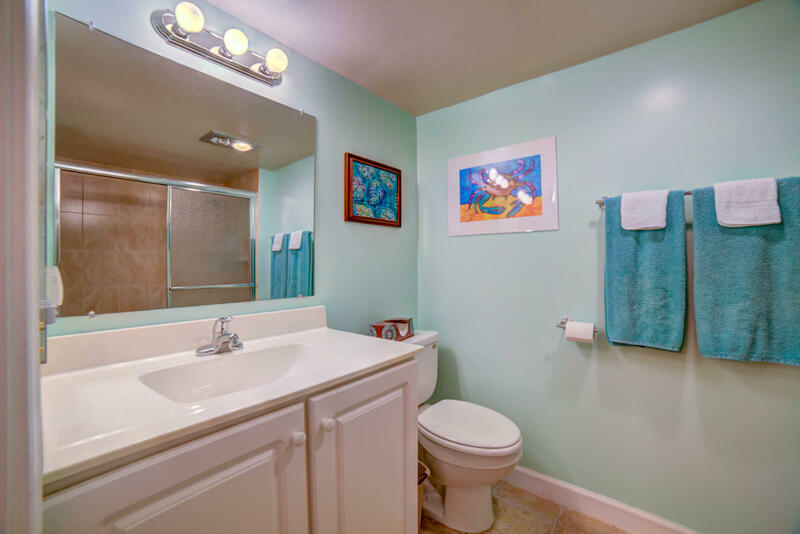 With tile throughout, updated kitchen and bathrooms, custom closet in Master bedroom and breathtaking views of the Atlantic Ocean from almost every room, this amazing condo will not last! 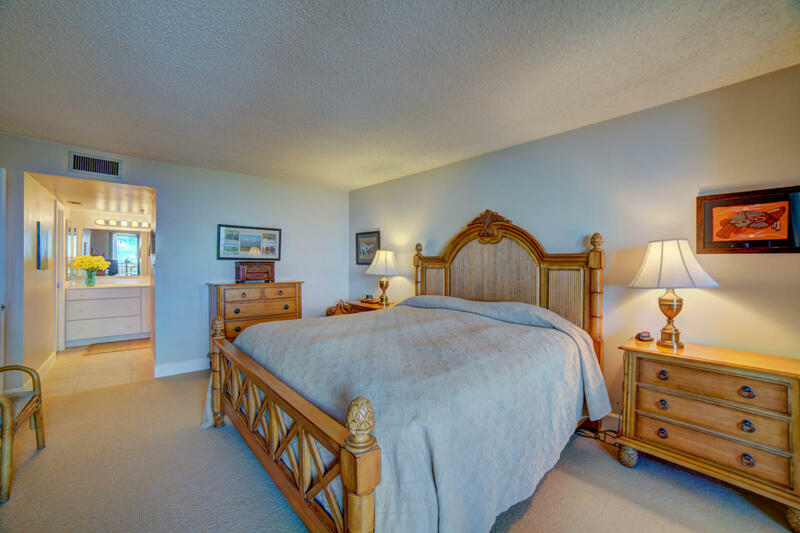 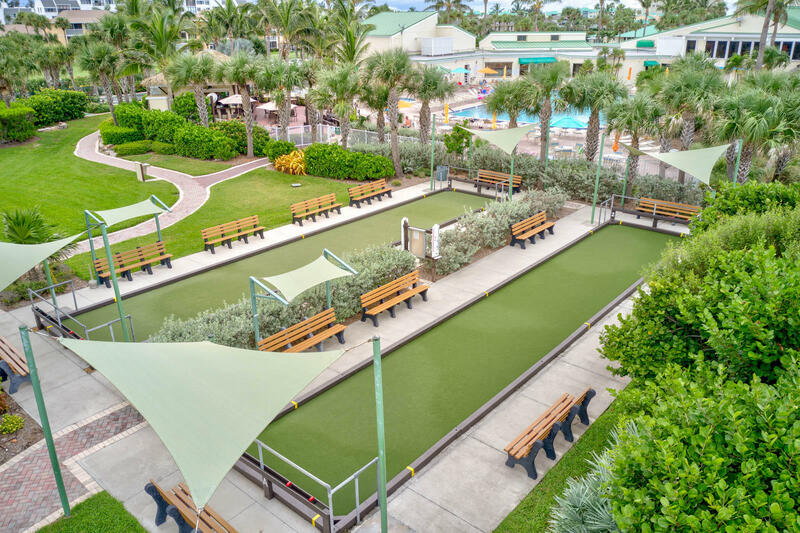 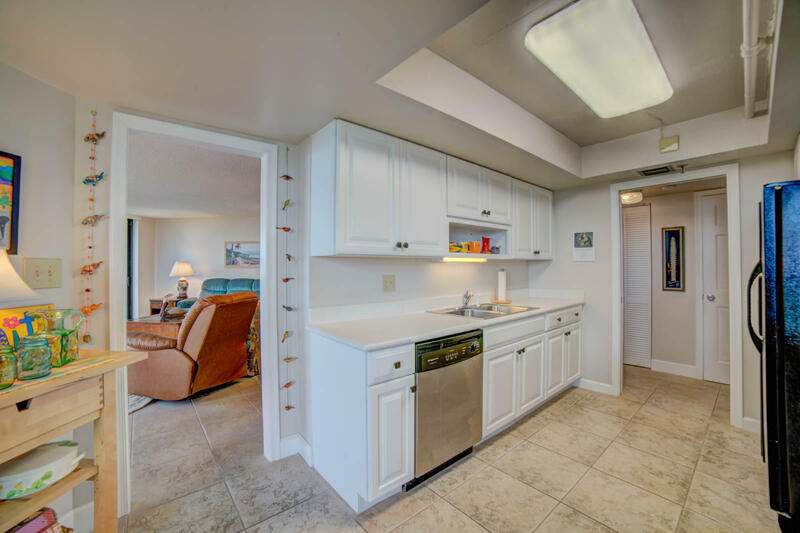 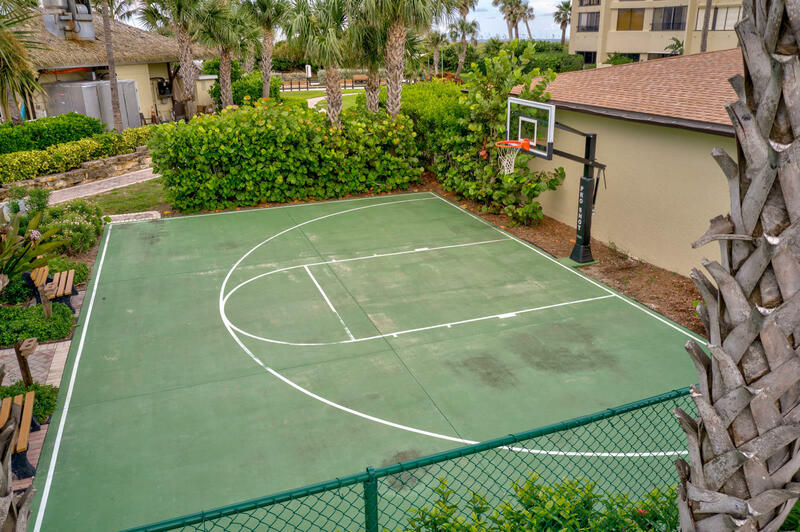 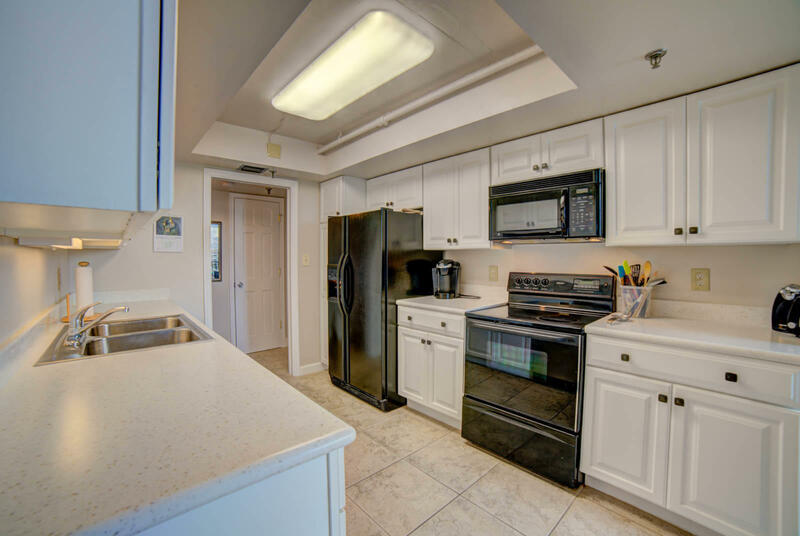 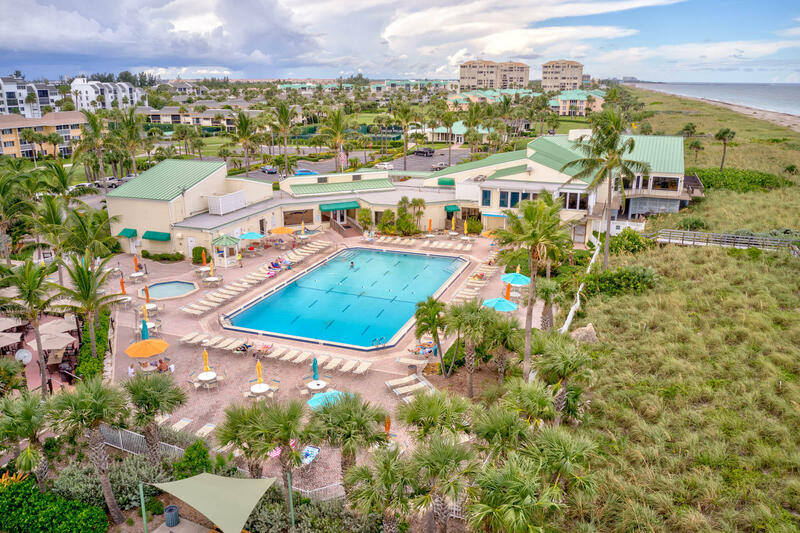 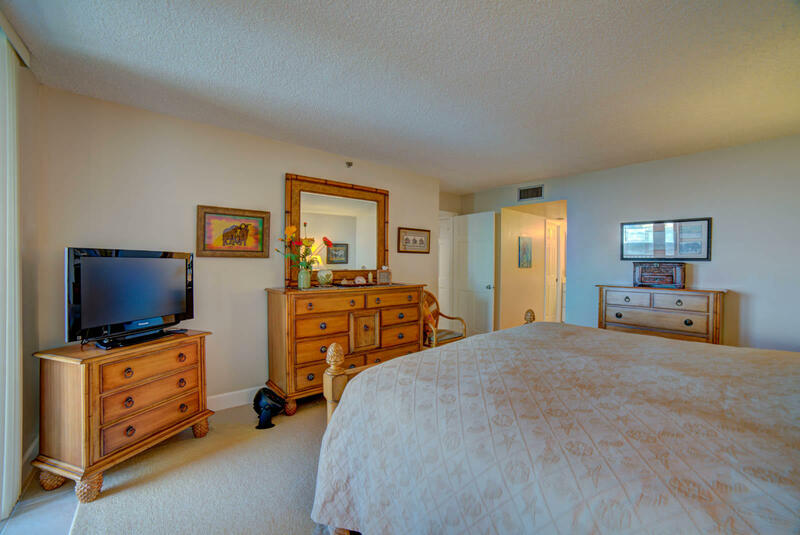 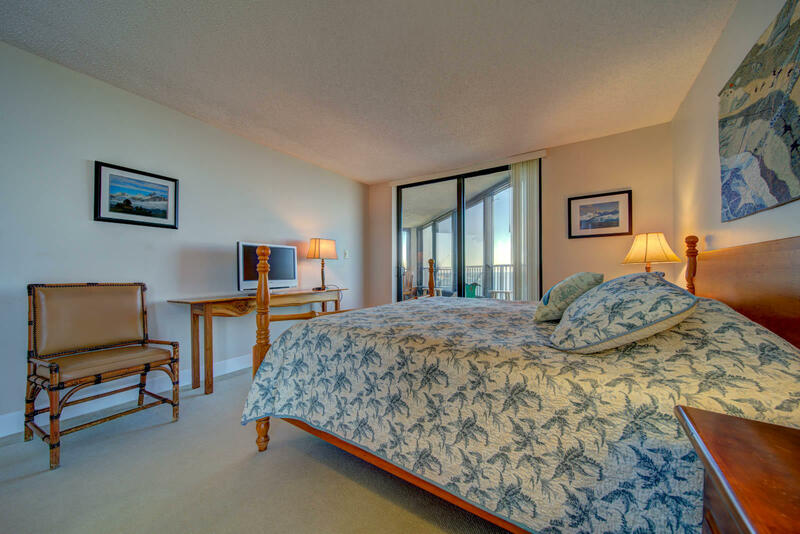 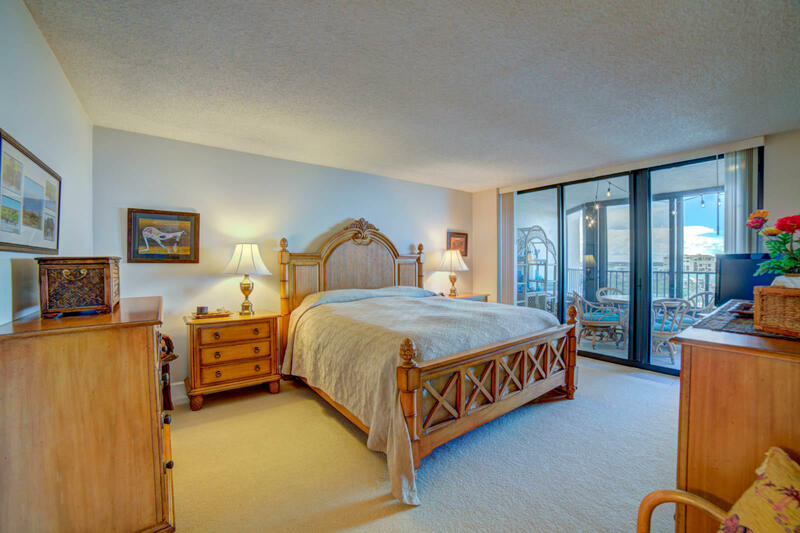 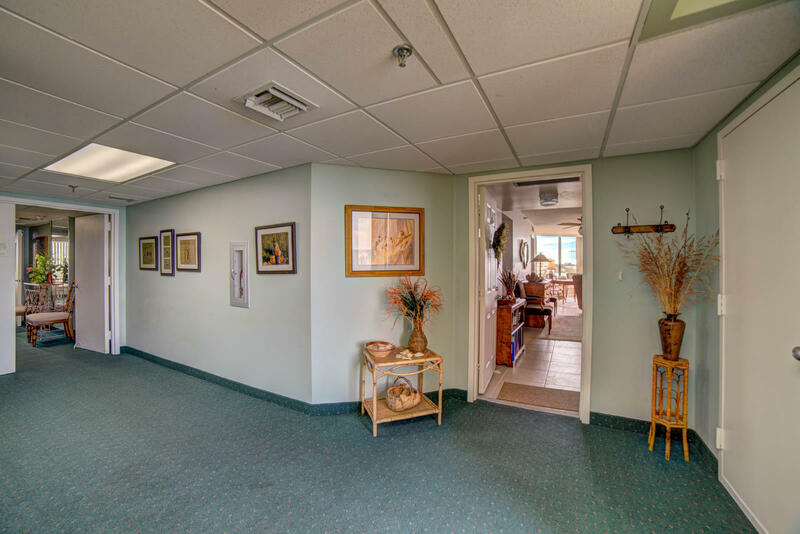 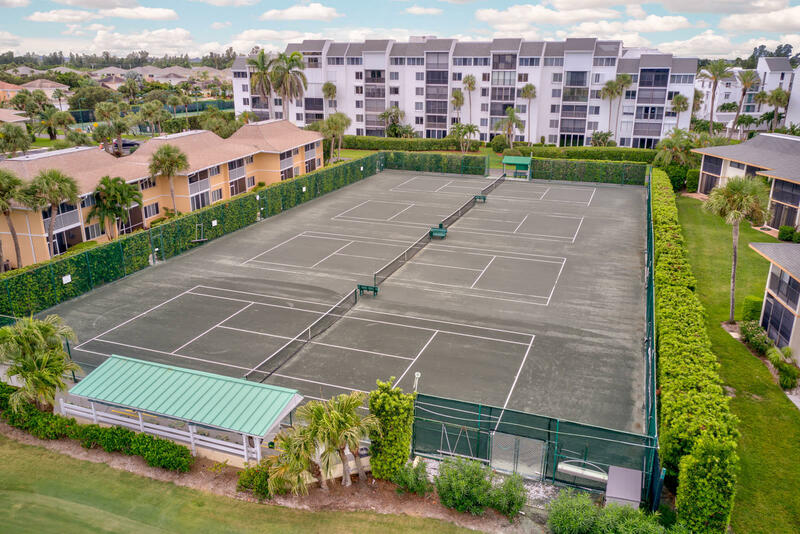 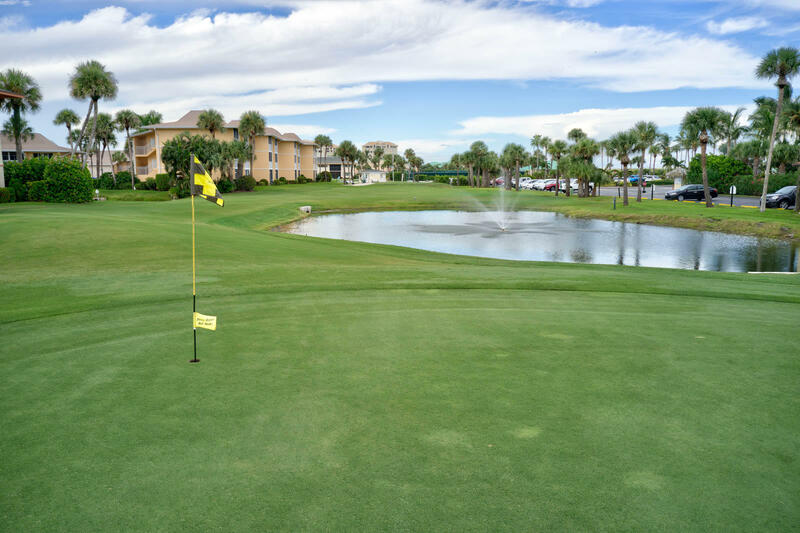 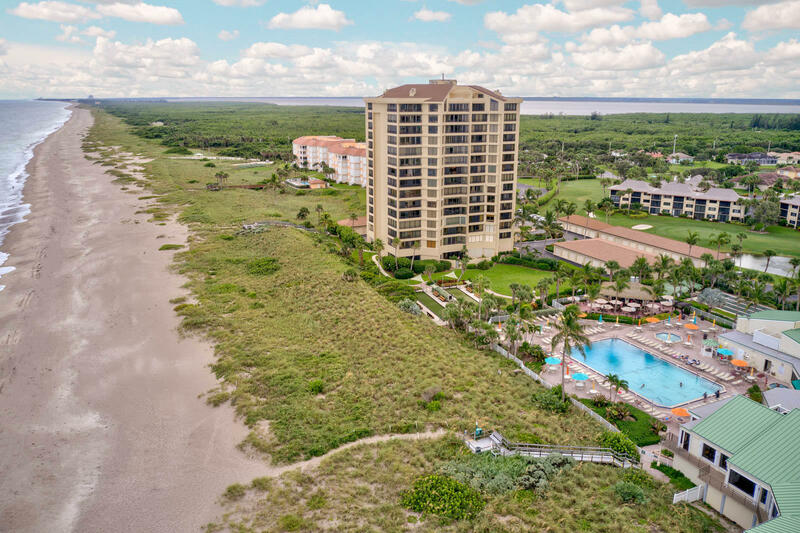 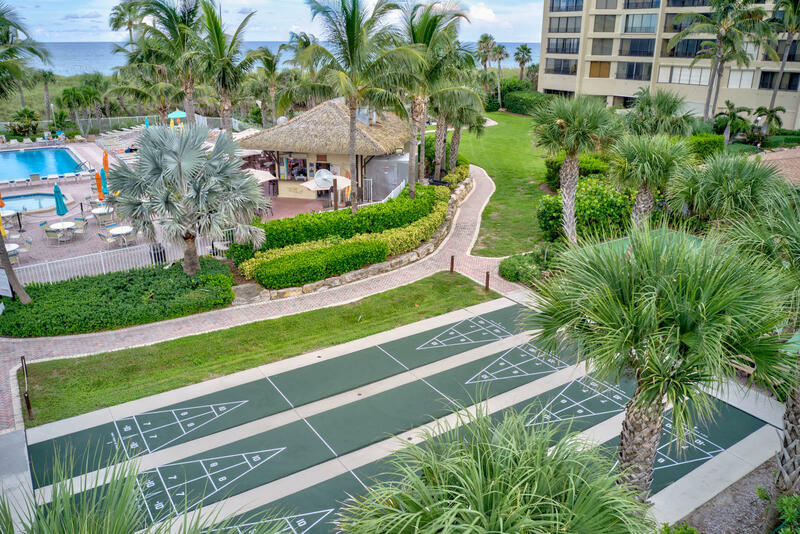 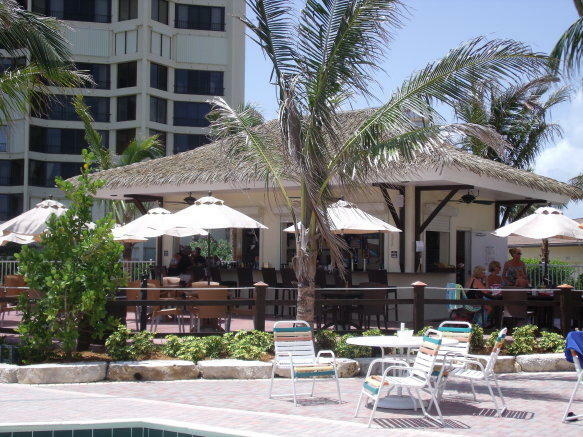 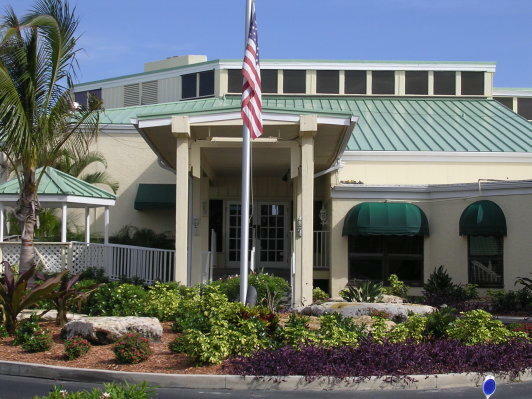 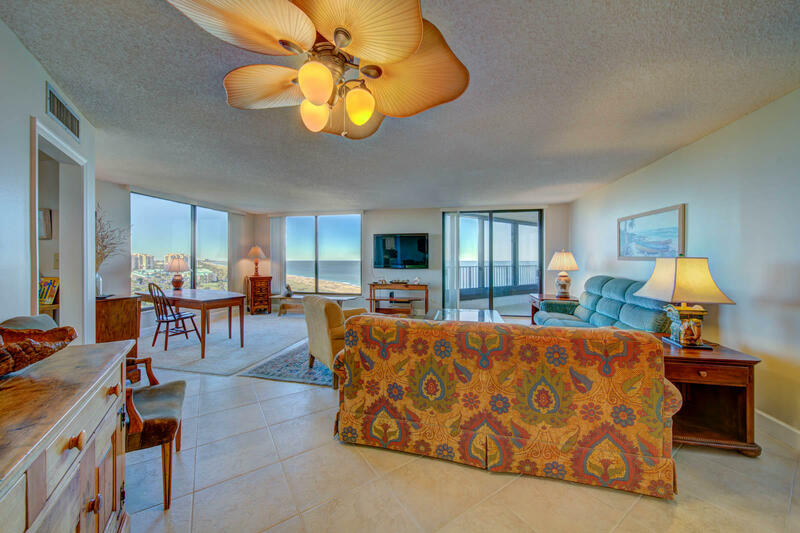 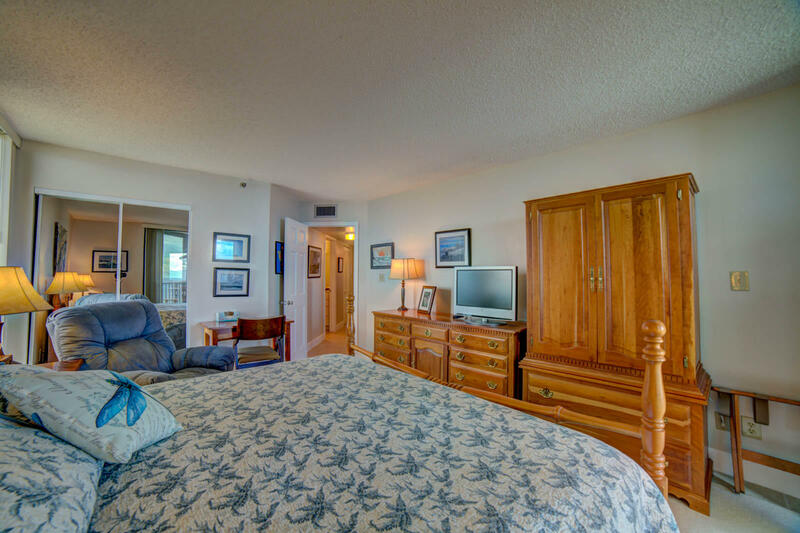 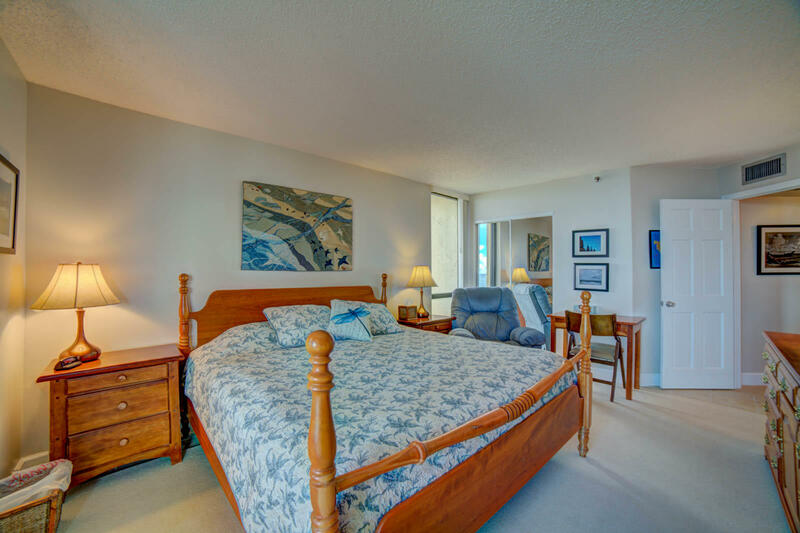 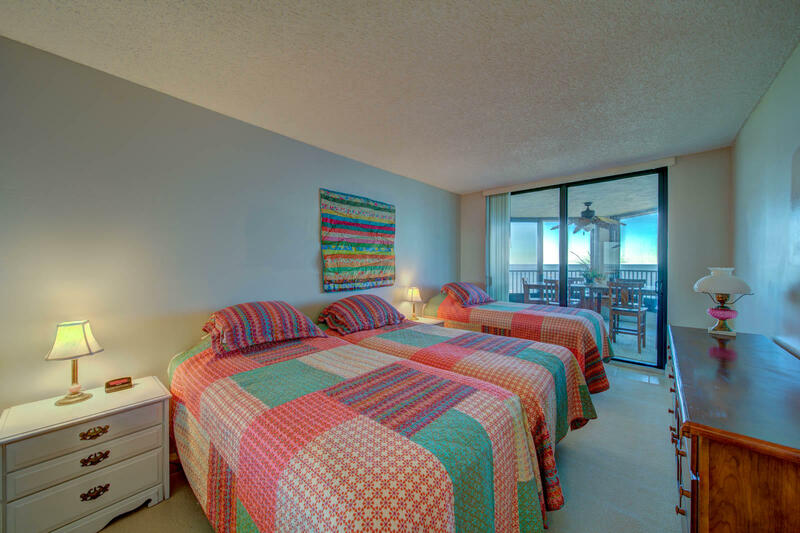 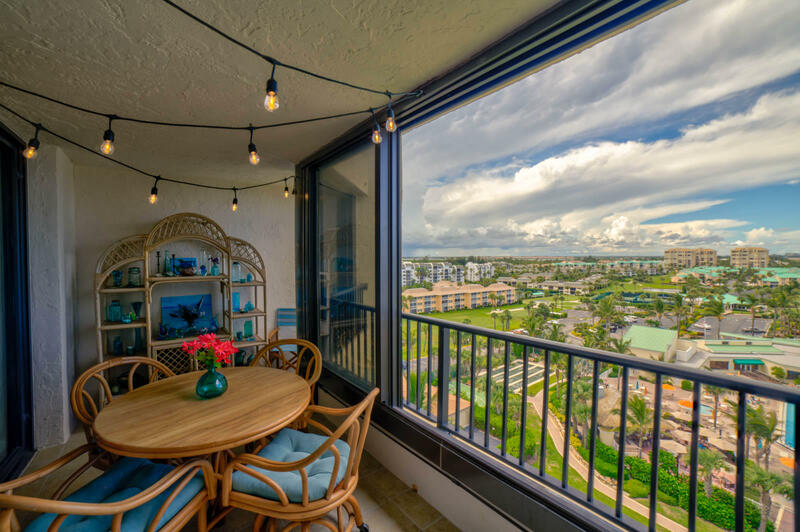 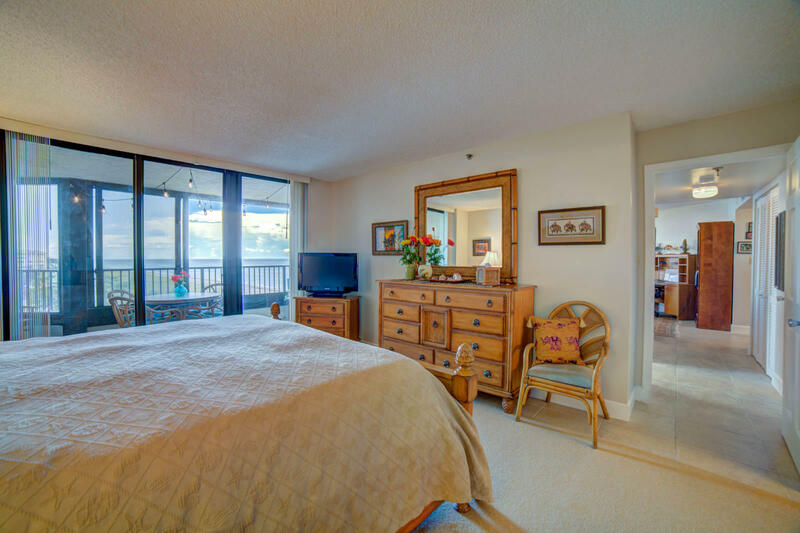 Ocean Village is an award winning resort-style ocean front community with all the amenities including a renowned 9 hole 3 par golf course, Har-Tru tennis courts, onsite restaurant and tiki bar.